GDPR and data privacy became THE hot topic of 2017/2018 thanks to the impending new law. It’s not surprising that these topics are relevant to us at Proxyclick as well. Privacy is a continuous mindset, not a one-time hurdle. At Proxyclick we did not wait for GDPR to commit to privacy. It has always been an integral part of our offering. A good example is how we manage visitor profiles. 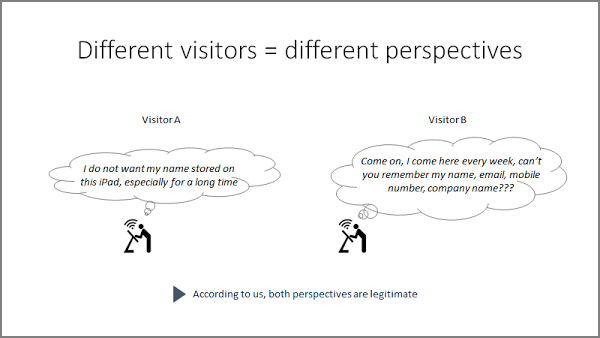 Visitor profiles allows us to store permanent information like name or company separately from the temporary visit data. However, the data stored on the profile level needs to be protected according to different visitors' perspectives. On one hand, some visitors do not want their profile to be stored - different people have different sensitivities. On the other hand, some companies are reluctant to let their users access all visitors profiles from the Dashboard. We have to respect that too. This is why Proxyclick comes with 7 features that protect the privacy of the visitor profile. We introduced many of these features years ago. We recognized early that privacy is important to our clients and to our visitors. No wonder it is important to us too! Sizeable fines alone are reason enough to take GDPR seriously. But really, it’s about a long-term commitment to protecting private data of EU citizens. Getting aligned to that as a company is important to us. GDPR asks organizations that store and process data to only use the amount of data that is sufficient for the purpose of the operations. This is called data minimization. Proxyclick offers a smart way to minimize data through smart rules. 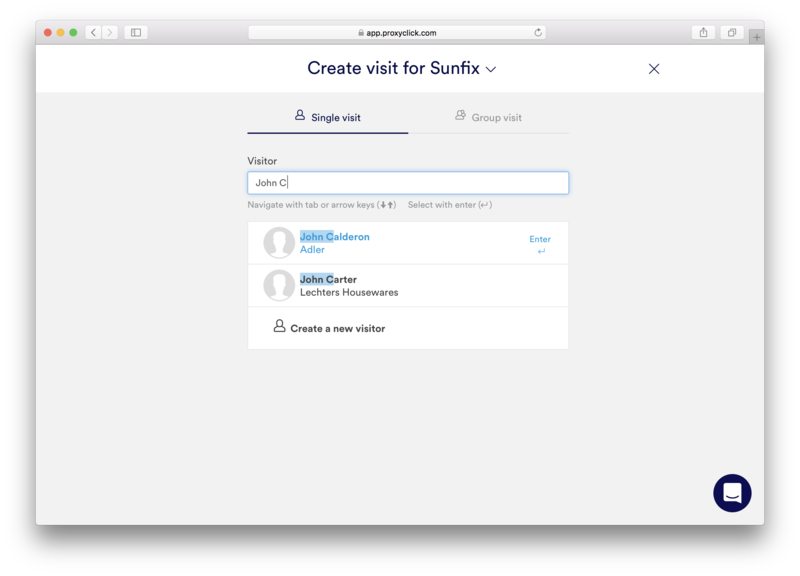 You can customize your check-in flow to ask different questions to different profiles of visitors, e.g. distinguish between partners, contractors and job candidates. 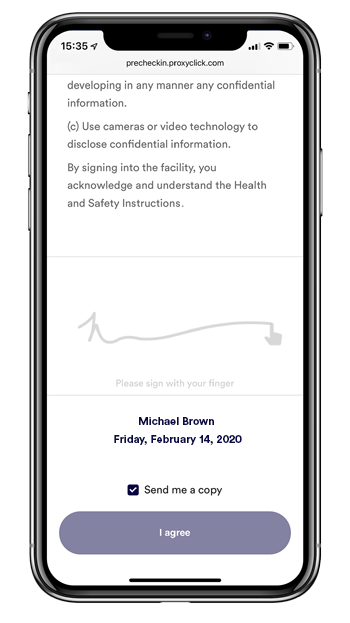 By adding a sentence in your NDA informing them about the ways you intend to use their data and by asking them to provide explicit consent by signing the document. Here you can find a sample sentence in 22 different languages that you can copy-paste immediately into your NDA document. GDPR requires from Data Processors and Controllers to offer a way to withdraw consent as easily as it was given. The above-mentioned toggle switch in the iPad app makes that easily possible. We recently shipped the new Automatic Deletion feature, the alternative to Bulk Deletion that we offered before. We thought that Bulk Deletion got the job done, but required a certain degree of commitment and could be error-prone, which we believed could be improved. 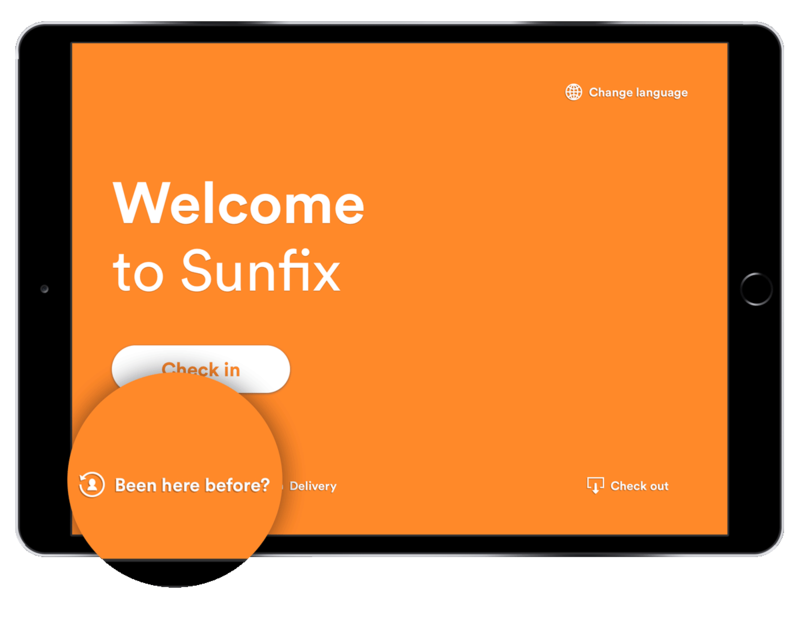 That is why we released this feature allowing you to automatically "expire" your visit records after a certain number of days. By doing this, we will give you an option to solve this question painlessly and in a “set it and forget it” way. ...and how it applies to explicit consent. Explicit consent of the data subject (visitor) is emphasized in GDPR but there is one thing good to know from the start: there’s exceptions to everything, including how this is applied. There are legally justified cases where explicit consent is actually not needed, and the text of GDPR names some of them: “contractual necessity” or “legitimate interests of the company”. 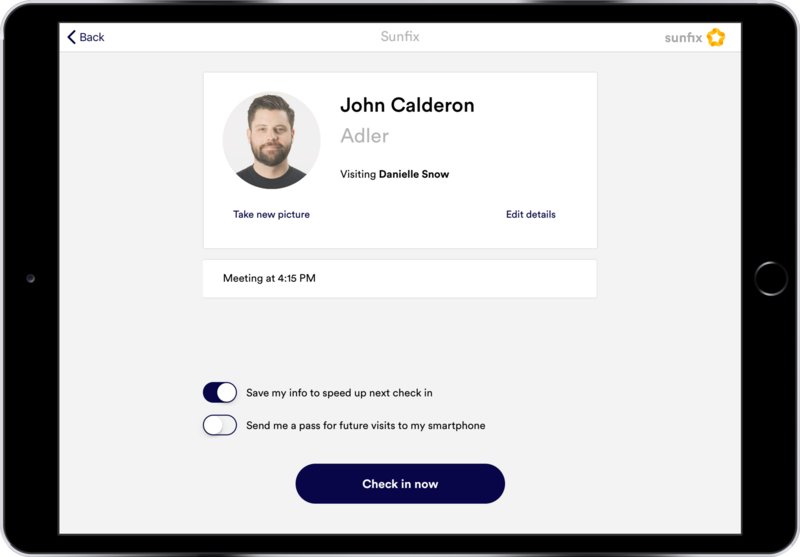 According to our legal counselors, what this means - in practical terms - is that you don’t need to ask explicit consent every time you process visitor data in, for instance, your Outlook. The same thing applies to saving the visitor profile in your dashboard, for example. With that said, we do think it's important to offer various types of users the exact level of confidentiality that they need. NOTE: Before you decide to apply the notion of legitimate interests, we recommend you get counsel from a legal expert. Again, providing an adequate response to the GDPR is not a one-off exercise for us. We take the matter very seriously and will expand the ways we respond to different needs around data privacy. The conversation on GDPR is just getting started! We have prepared some resources that can help you prepare better and learn more, whether you're a Proxyclick client or not. 6 steps to a GDPR compliant front desk - free whitepaper. Download now. We have also hosted a series of webinars on the topic of GDPR and its implications on visitor management. The webinars were co-hosted by Geoffroy De Cooman, Managing Director and Head of Product at Proxyclick and Judith Bussé, the legal expert from Crowell & Moring. Finally, we invite you to take action and schedule a one-on-one demo with our GDPR specialist!